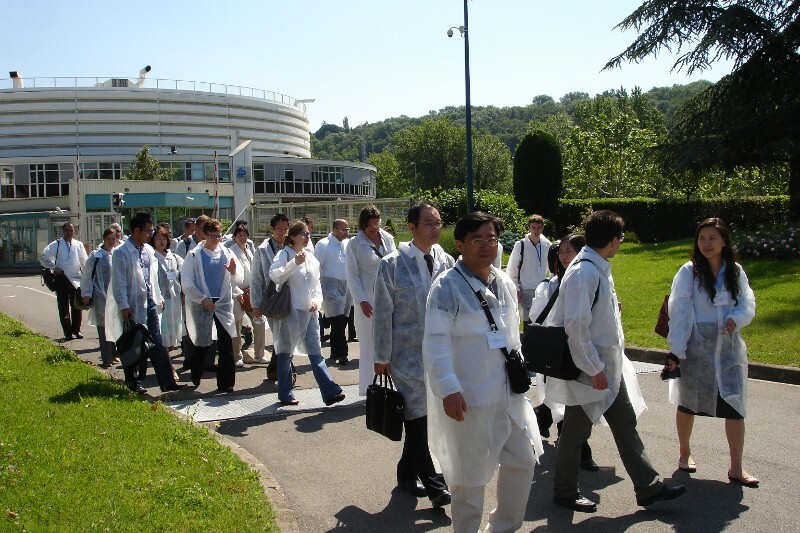 The triennial Natural Gas Conversion Symposium (NGCS) series began in 1987, with the aim of bringing together scientists and engineers from academia and industry working in the field of natural gas conversion. The NGCS is an independent, non-advocacy, non-commercial international event unconnected with any scientific, commercial, or government organization. The orderly continuation of the symposia series is overseen by a non-profit corporation - the Natural Gas Conversion Board - established for this purpose. The Board's International Scientific Advisory Board (ISAB) is charged with assuring the technical excellence of the symposia and the success of the Award for Excellence in Natural Gas Conversion, while its International Finance Committee (IFC) is responsible for encouraging corporate support for the symposia. 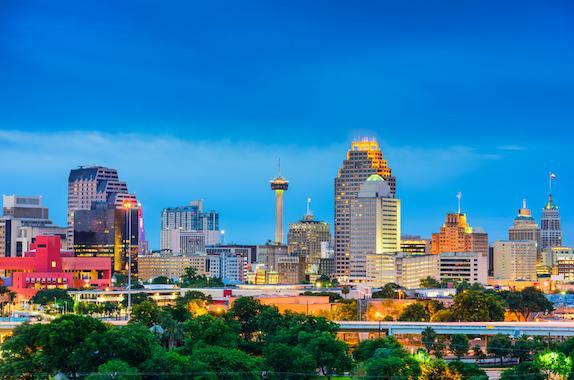 San Antonio, Texas, was selected from amongst a number of bids to host the next edition of this long-running symposia series, and the world's leaders in synthesis gas production and utilization are planning to gather in North America in 2019.